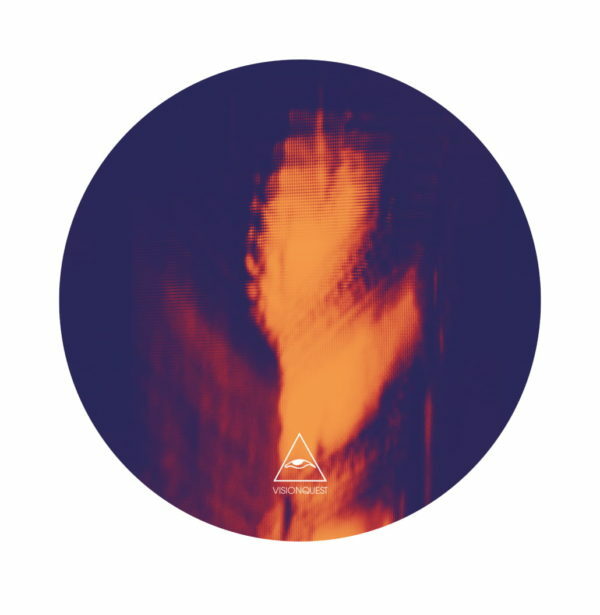 Individually Shaun Reeves and Tuccillo have been driving forces in the realms of underground house for quite some time, collectively releasing on labels such as Raum, 2020 Vision, Circus Company and more. This time round though the pair’s material finds a home with Visionquest, label co-founder Shaun Reeves joins forces with Tuccillo, following his solo ‘Full Time’ EP on the imprint in 2016, for a new synergistic release. Up first is title track ‘Origin 99’ which sees the pair deliver a smooth understated house style via organic percussion, winding dub stabs and tension building atmospheric to create a subtly evolving six and a half minute cut. ‘One Two Five’ follows and lays focus on a more stripped-back aesthetic with sparse rhythmic hits, tumbling sub hits and a dreamy bell chime melody. ‘Prowler’ opens the latter half of the package with soft chord sequences and wandering delayed synth lines running alongside 303 bass and shuffled snares before ‘Blood Moon’ closes the package on a raw minimalistic vibe with swirling dub echoes and intricately evolving percussion. Shaun Reeves & Tuccillo’s ‘Origin 99’ EP is out on Visionquest 24th February (Vinly) and 10th March (Digital) 2017.